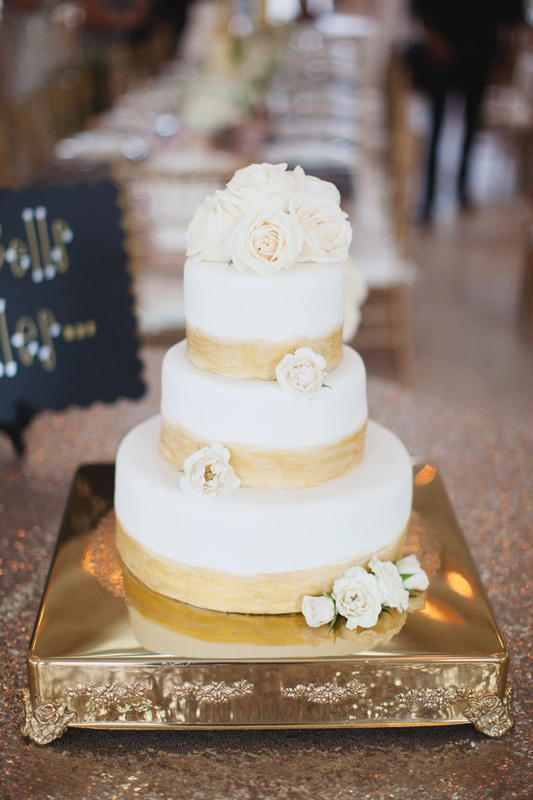 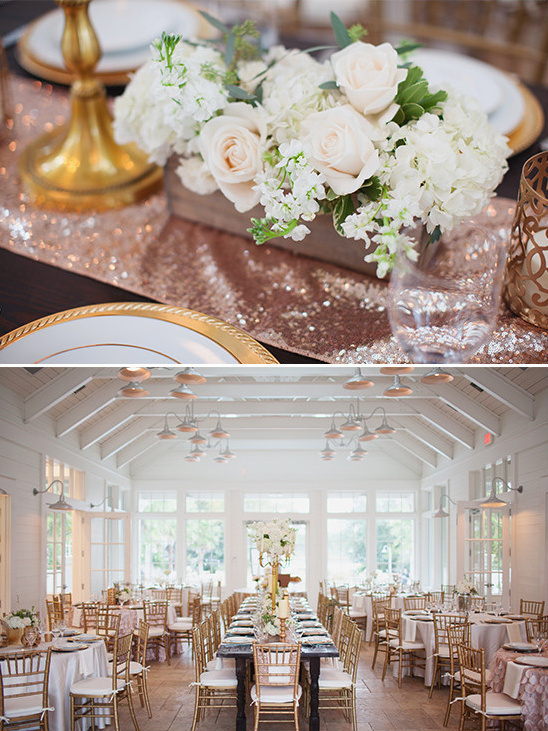 A breathtaking day filled with both gold and roses, you won't want to take your eyes off of this rose gold glamour wedding designed by Clay Keels of Signature Events! 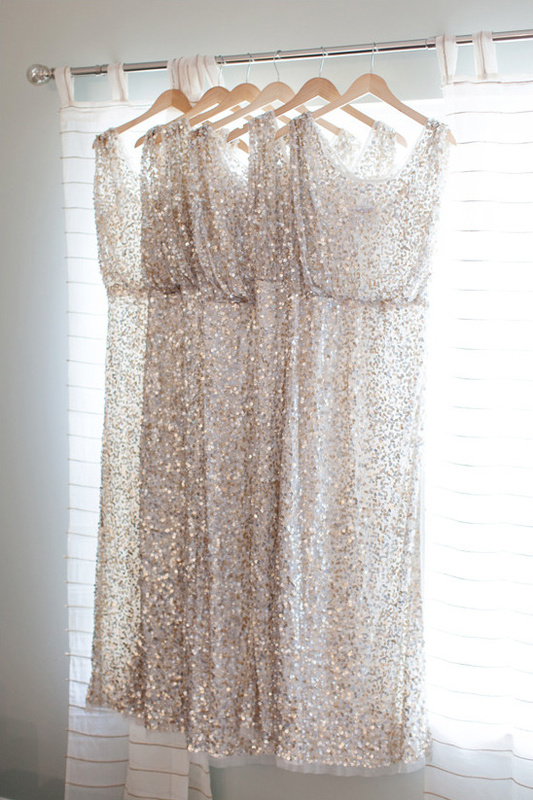 Not enough to see here? 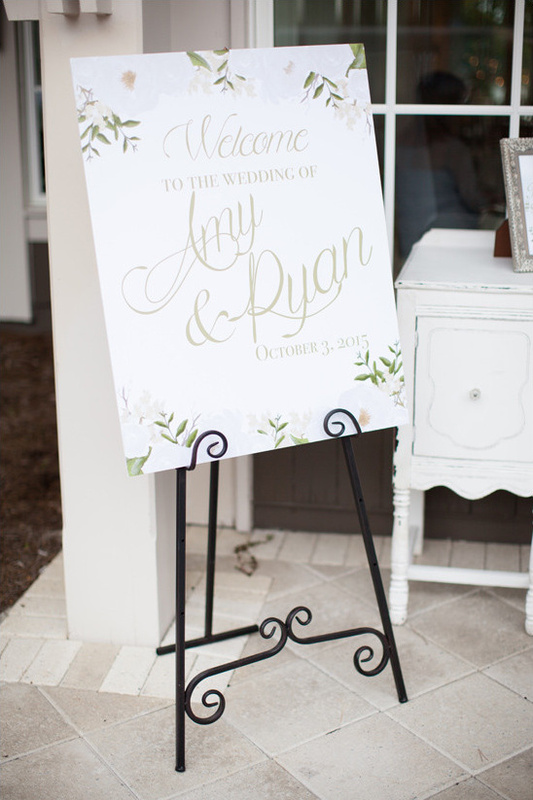 Well have no fear, there are plenty more beautiful photos from Amy Riley Photography in the full gallery here! 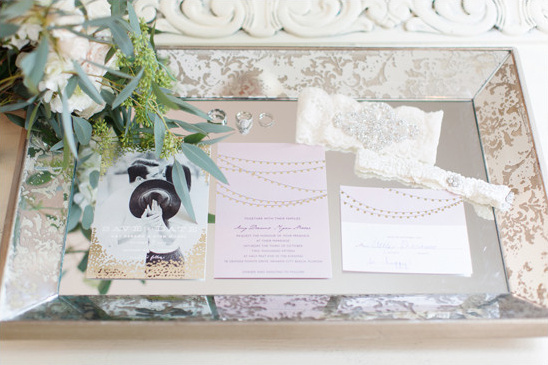 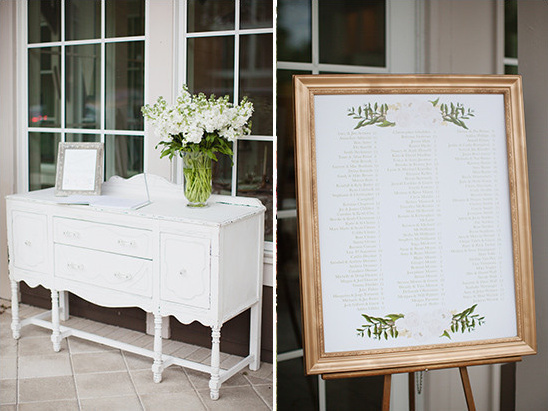 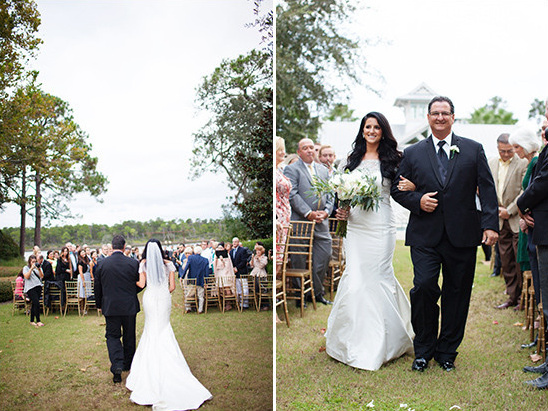 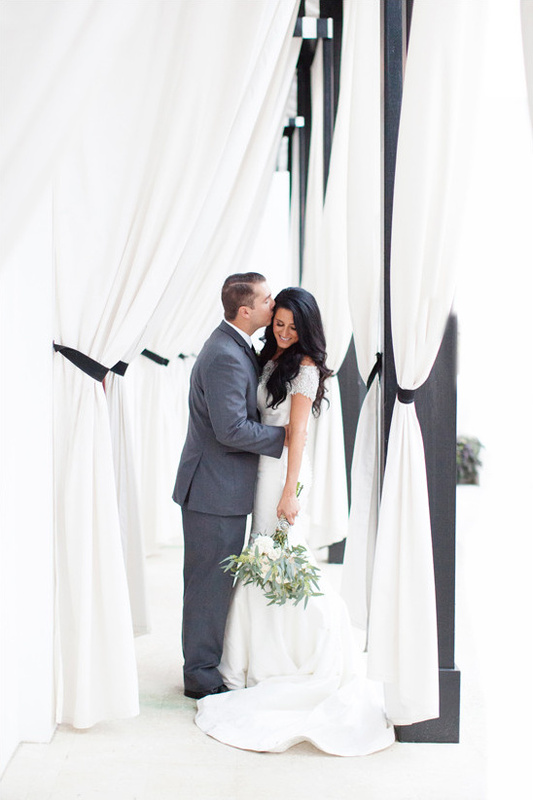 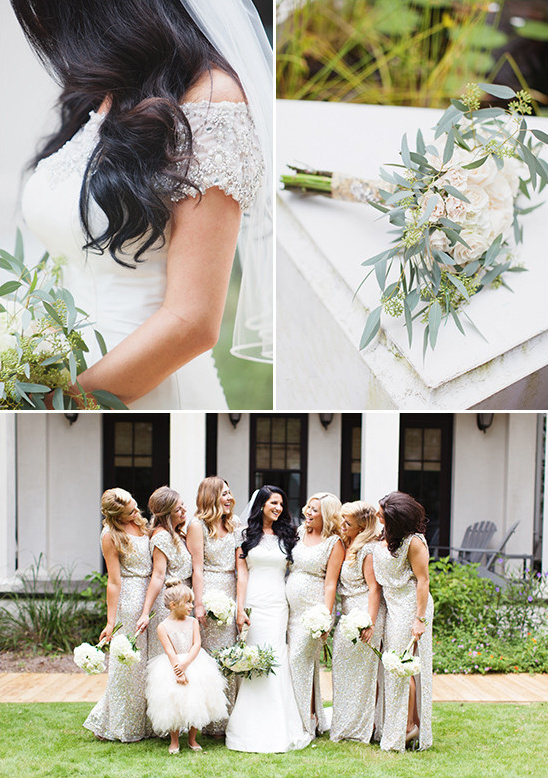 From Amy Riley Photography: No detail was spared for this stunning couples’ elegant wedding. 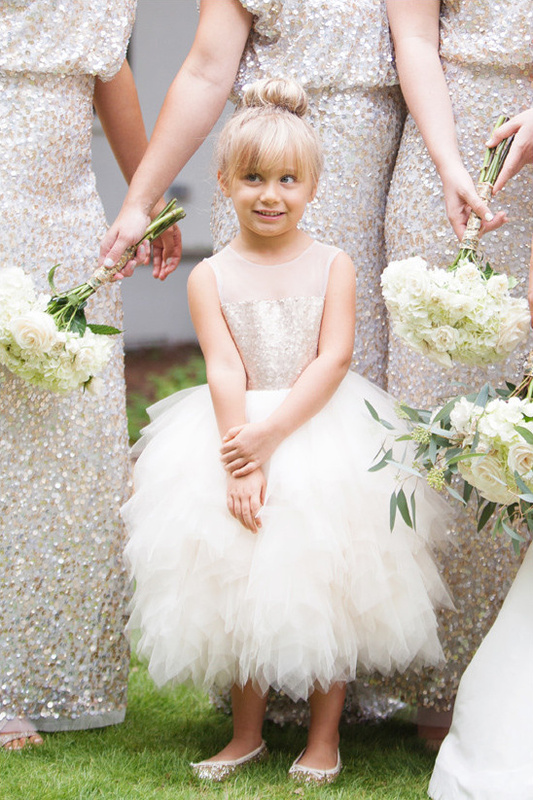 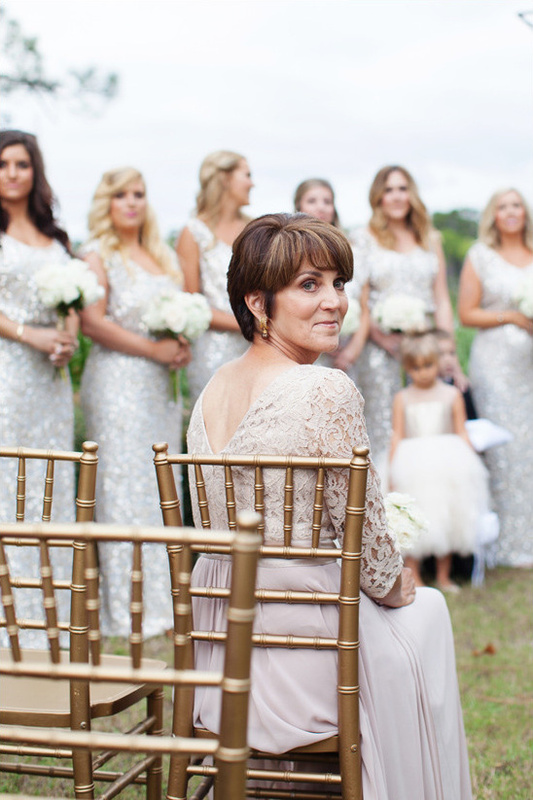 Gold bridesmaid dresses, jeweled studded Louboutins, & plenty of sparkle blended effortlessly with their gorgeous venue. 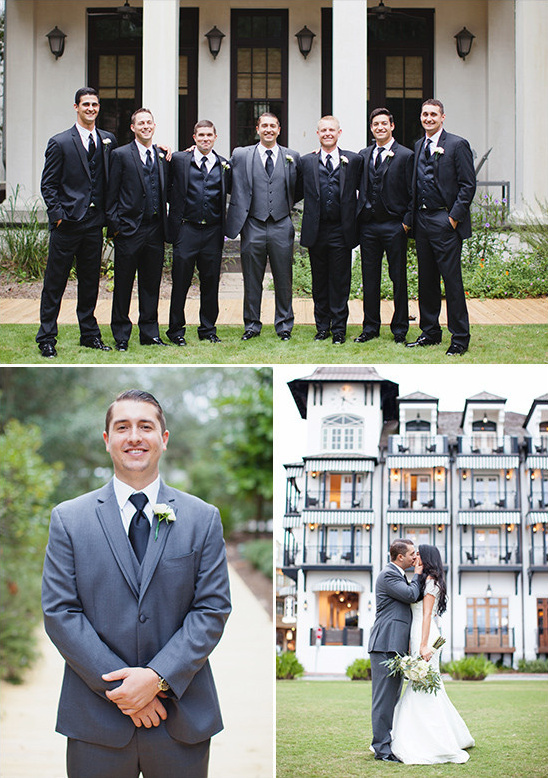 The venue was a stunning backdrop & right in the heart of it all is the picturesque, Rosemary Beach. 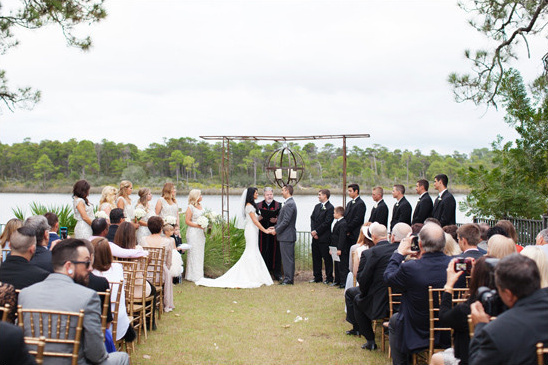 The bride’s vision of elegance for her wedding was brought to life by Clay Keels with Signature Events. 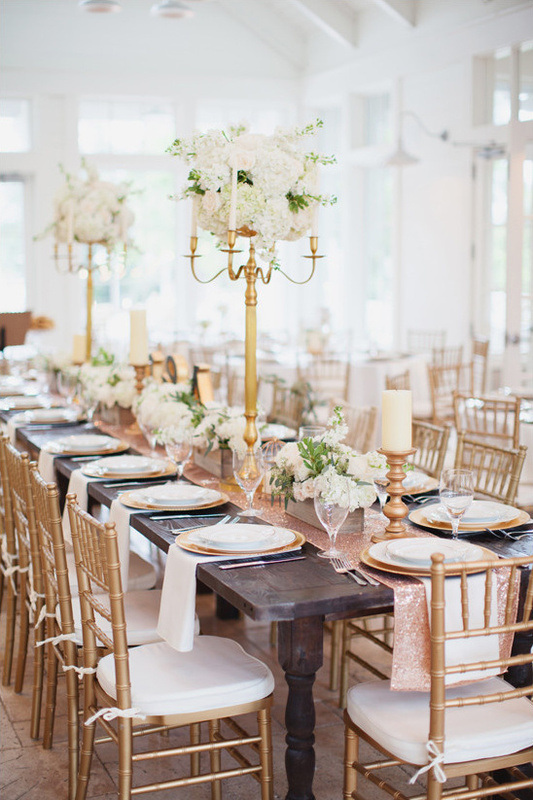 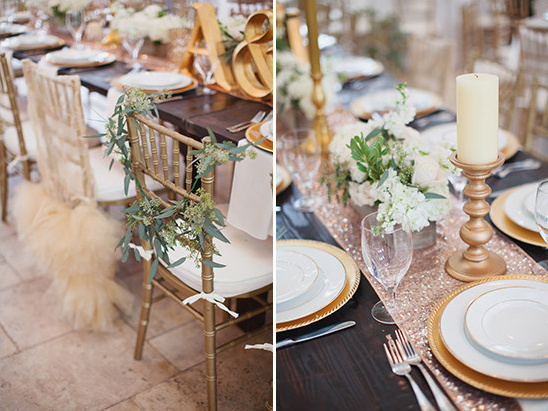 The clubhouse on Lake Powell was beautifully decorated with gorgeous gold chairs, mercury glass centerpieces spilling over with florals, & hints of pinks every way you look.